I have always been interested in Australian History and Australia’s Military History and started collecting Militaria in High School. 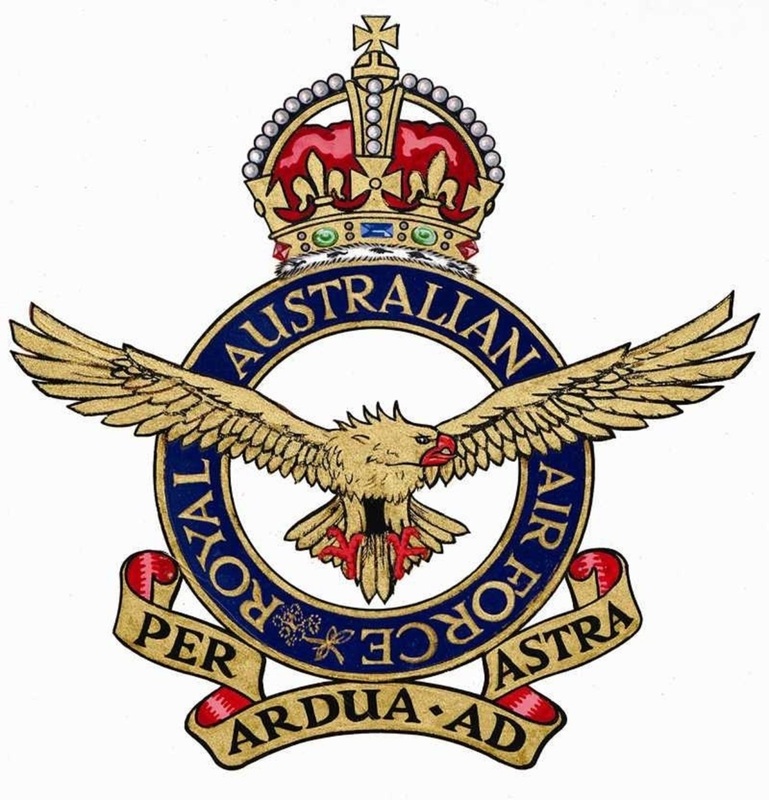 As most collectors do, I had a bit of this and a bit of that, so in 1974 I decided to concentrate on all things RAAF. Over the ensuing years I have built up a reasonable collection of RAAF items ranging from pre war to current day. From aircraft parts to uniforms and everything in between. I have been participating in displays at Arms Fairs, RAAF Open Days and other community events for some 30 years. This site is dedicated to those that serve and those that preserve.